VANCOUVER, BC – Bomber Brewing has announced the release of a new beer well-suited for the warmer spring and summer weather. Perfectly balanced and eminently drinkable, this Helles-style lager has been expertly crafted with all German malts, hops and yeast. 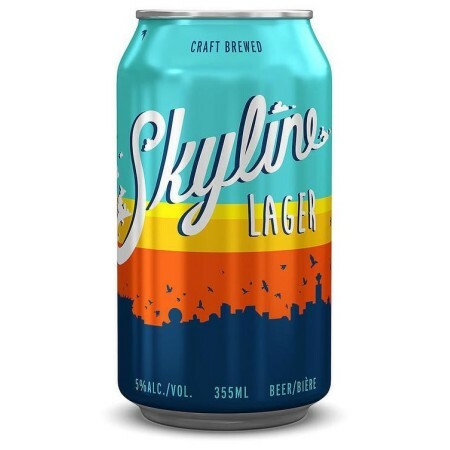 Skyline Lager is available now on draught and in 355 ml cans at Bomber, and soon at select private liquor stores.